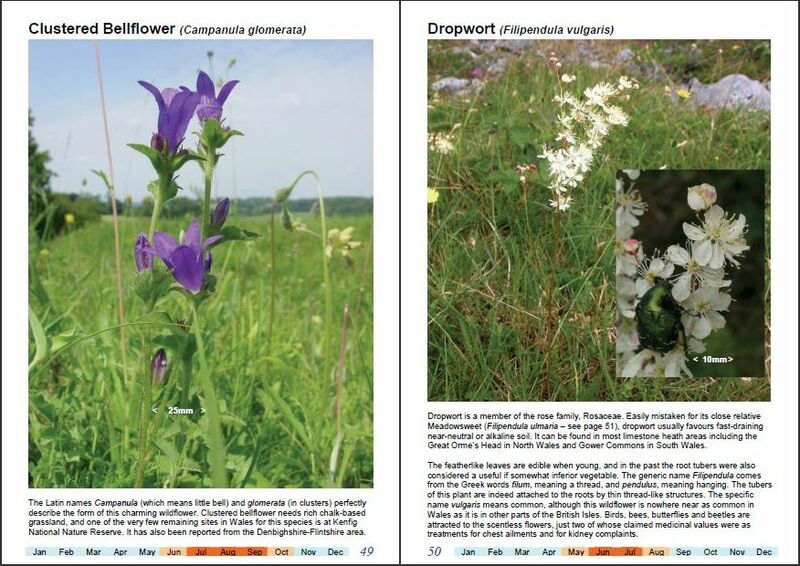 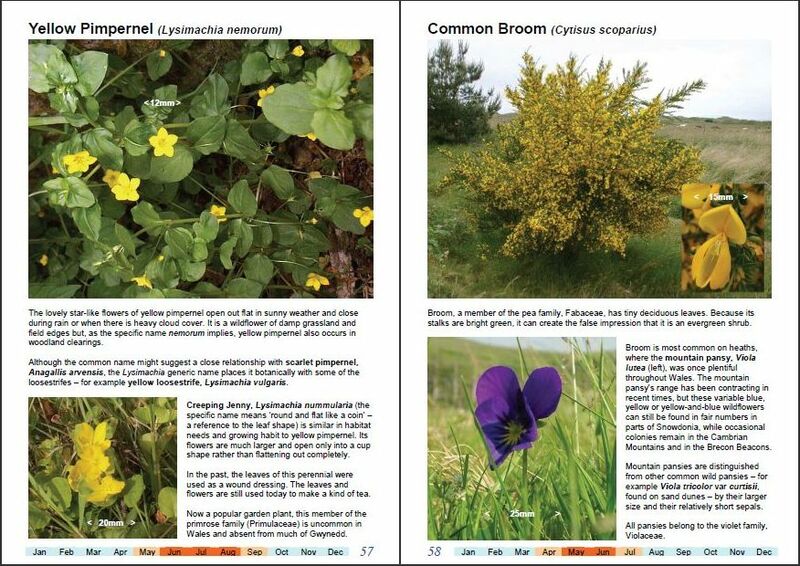 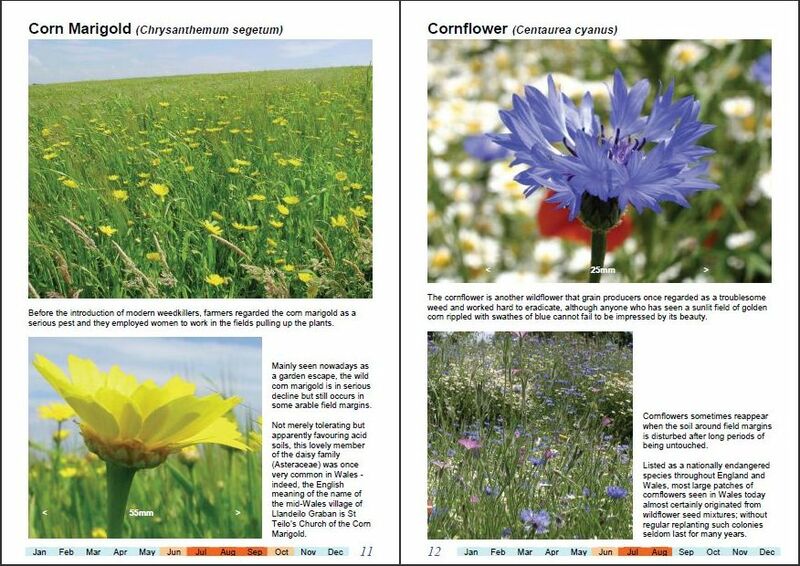 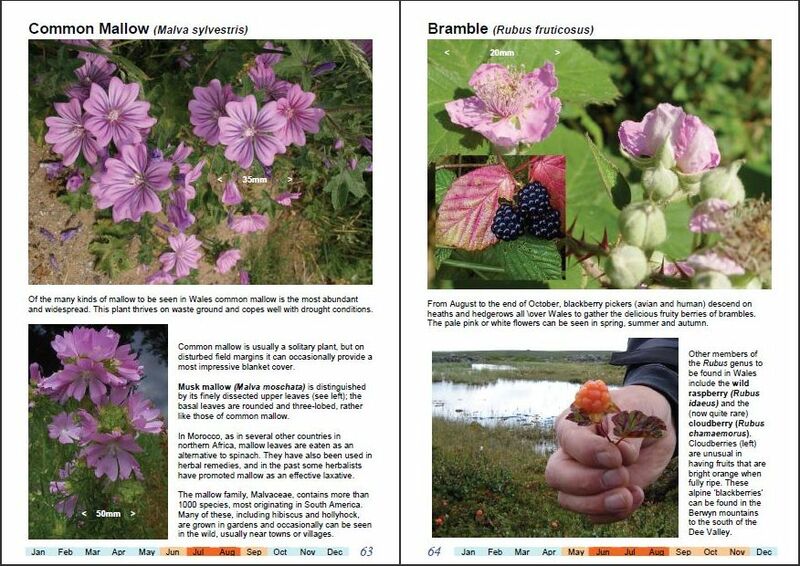 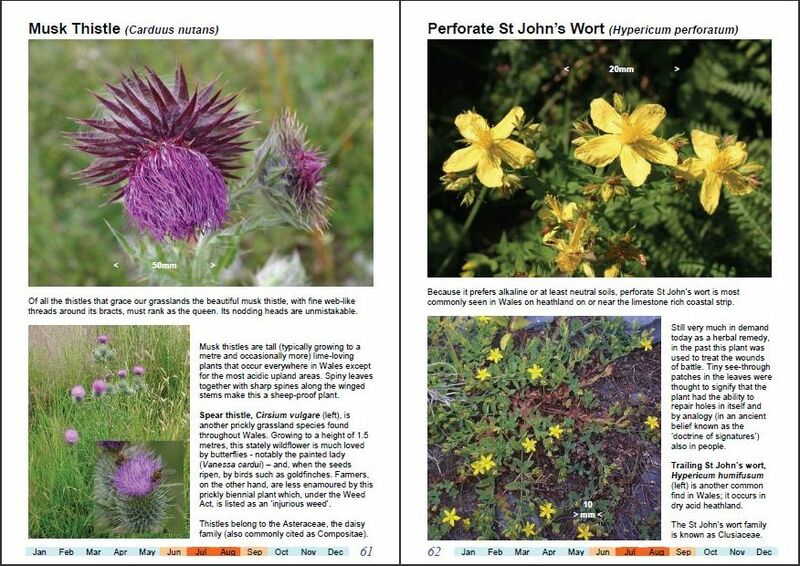 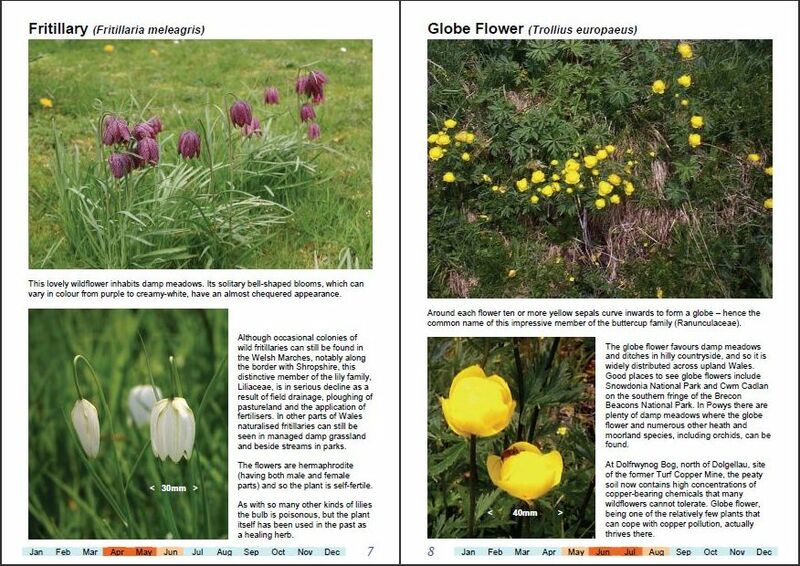 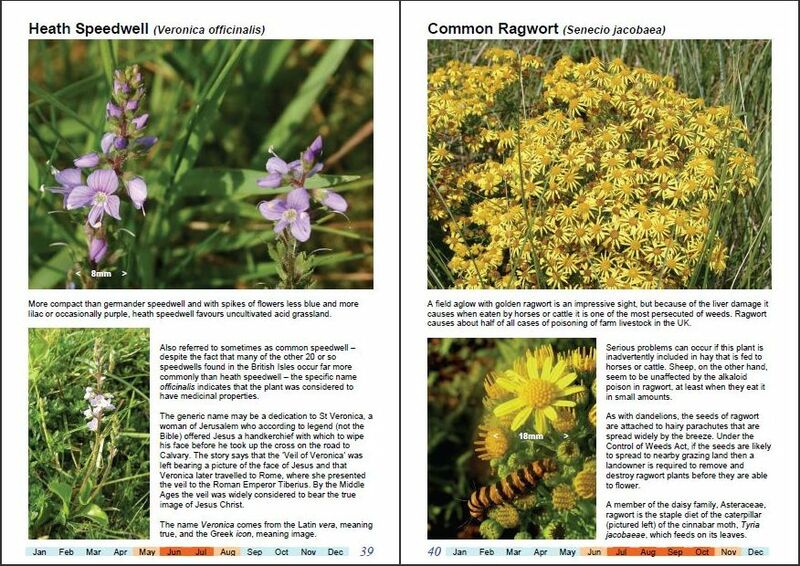 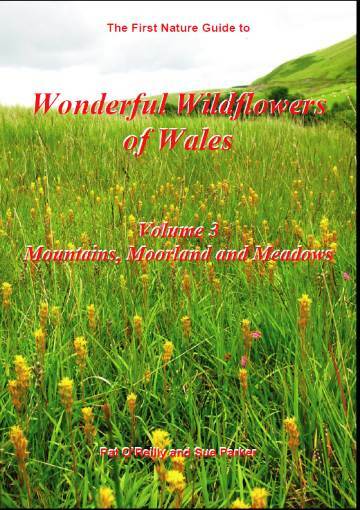 "The essential guide to wildflowers of mountains, moorland, heath and lowland meadows in Wales"
A beautifully illustrated guide to wildflowers of the open countryside, with more than 100 large colour photographs including close-ups as well as plant size guides and flowering-season date strips. 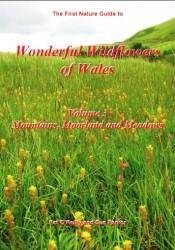 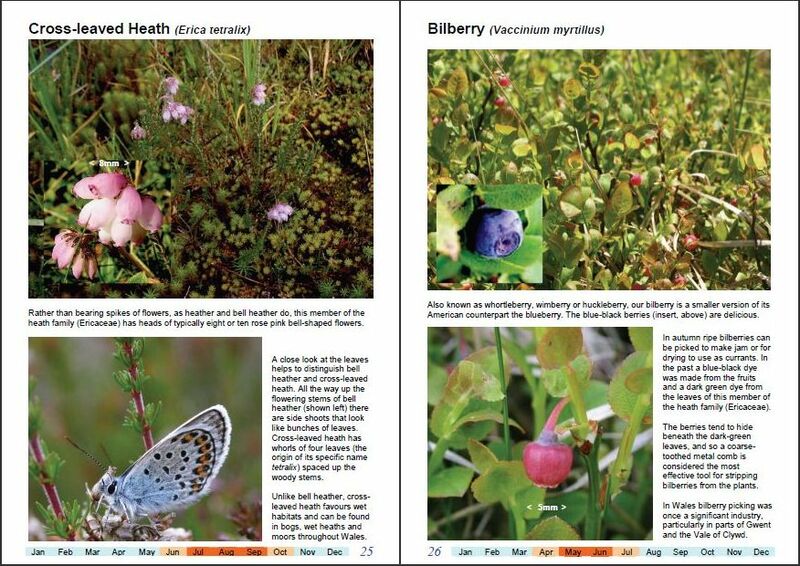 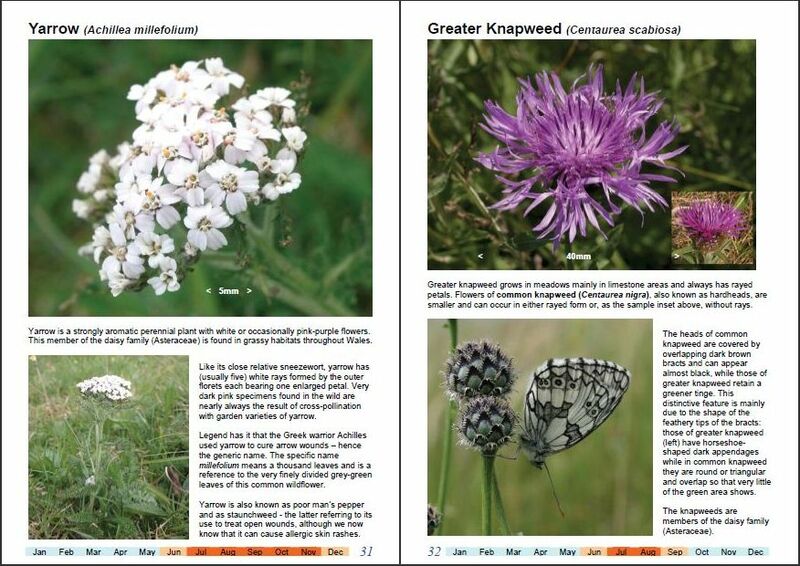 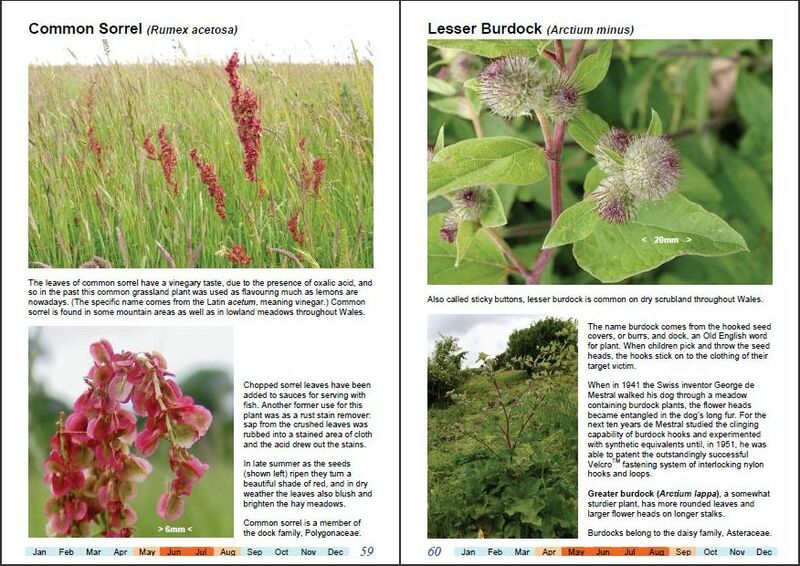 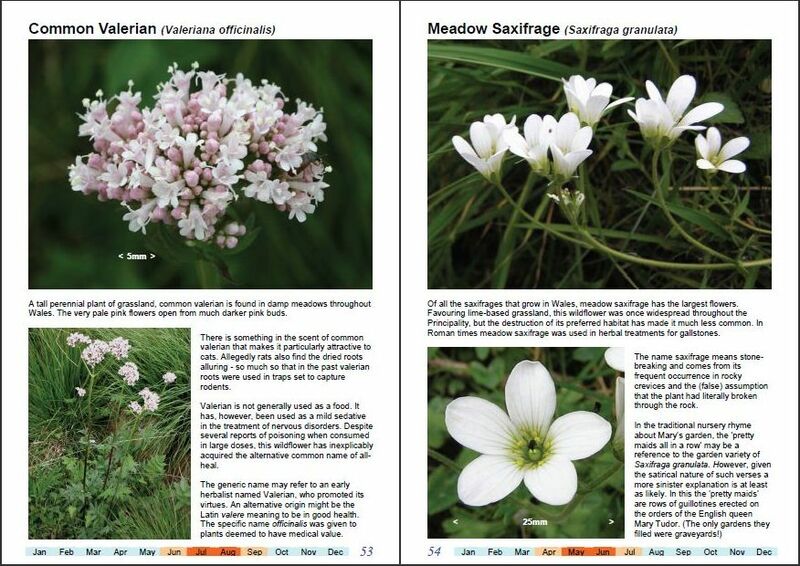 Details A beautifully illustrated guide to wildflowers of mountainside, moorland, heath and lowland meadows in Wales. 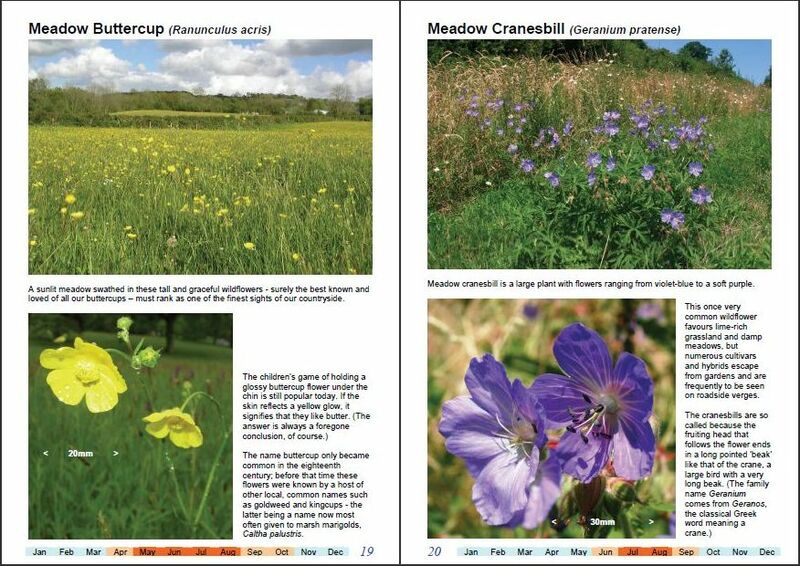 What’s Special about Open Countryside?